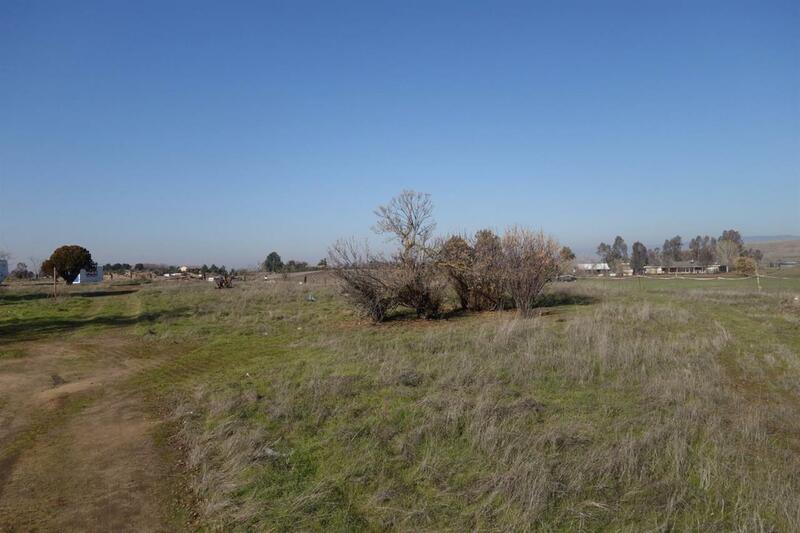 Stretch out and relax on this beautiful 1.58 acre lot ready for your imagination. Peace and quite will abound when you build your new home, move on a mobile home or whatever you desire. You will love the views of the beautiful mountains, truly a great place to call home.